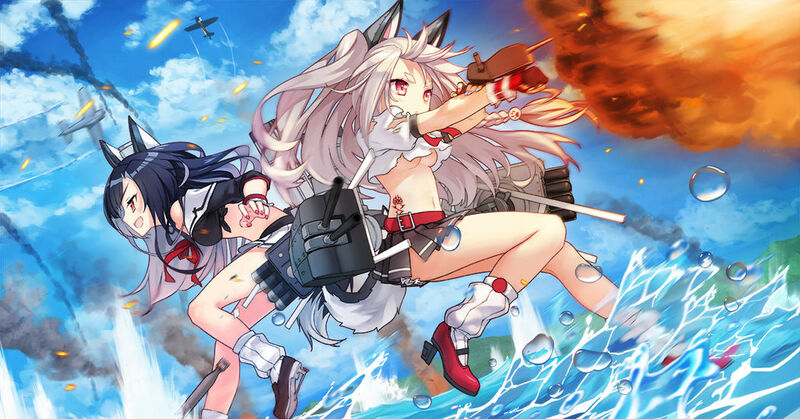 The Chinese video game "Azur Lane" is super popular in Japan! As a commander, the player directs a number of girls (anthropomorphic warships) and fight against the enemy. The appearance of the girls taking advantage of powerful weapons is so beautiful that it will leave you speechless! The charm of this work lays in the fact that it's not only fun as a shooting game, but it also features breathtakingly beautiful graphics and awesome designs. Today we feature a number of "Azur Lane" official illustrations, posted on pixiv under the supervision of Yostar Inc. Enjoy!